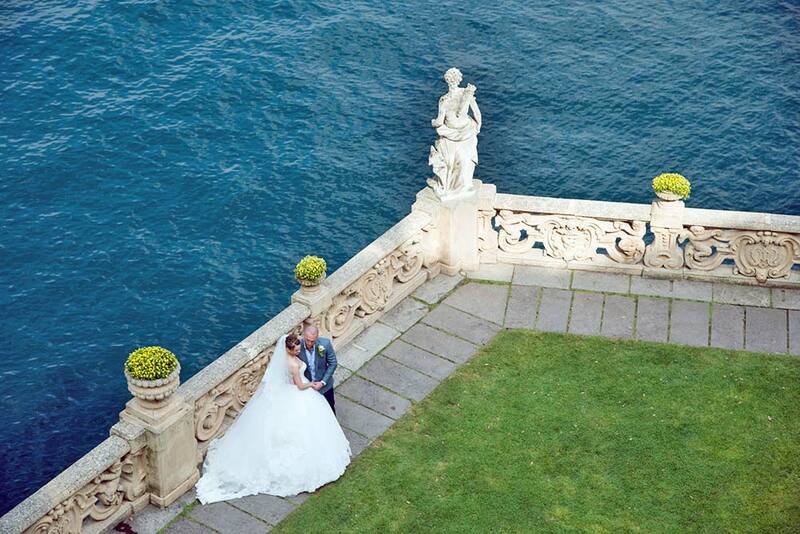 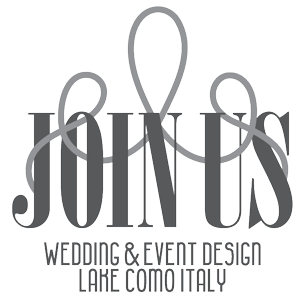 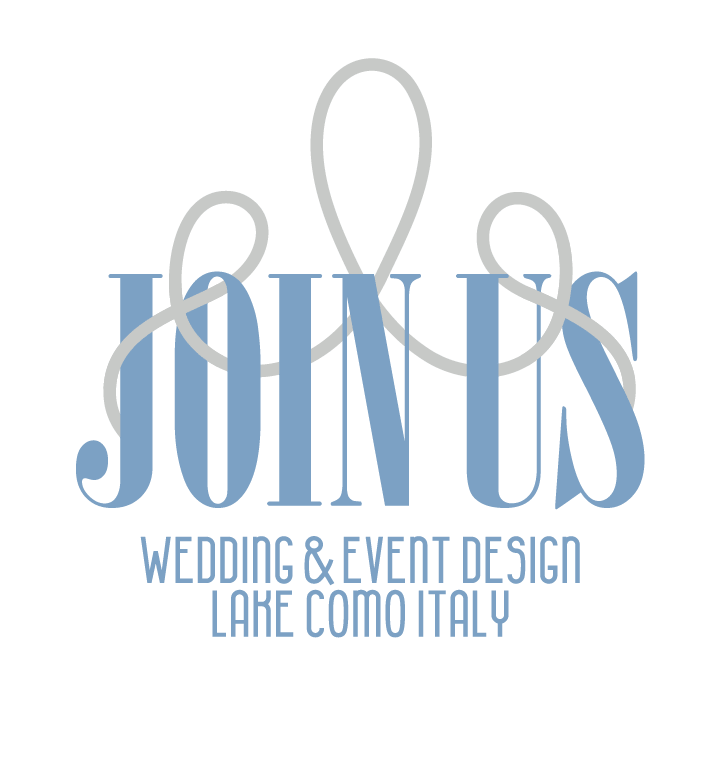 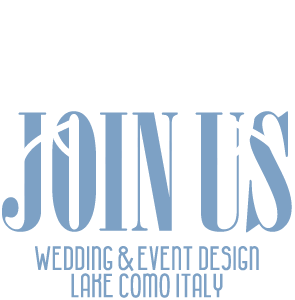 Join Us Wedding Planner organizes weddings at Villa Balbianello on Lake Como. 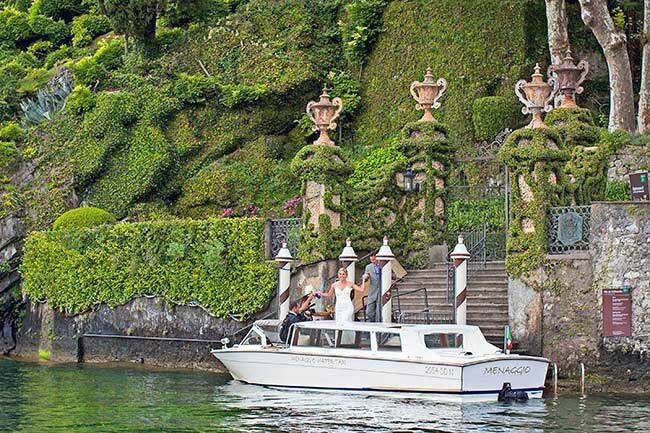 Villa Balbianello is the most fascinating and dashing venue for your exclusive wedding on Lake Como. 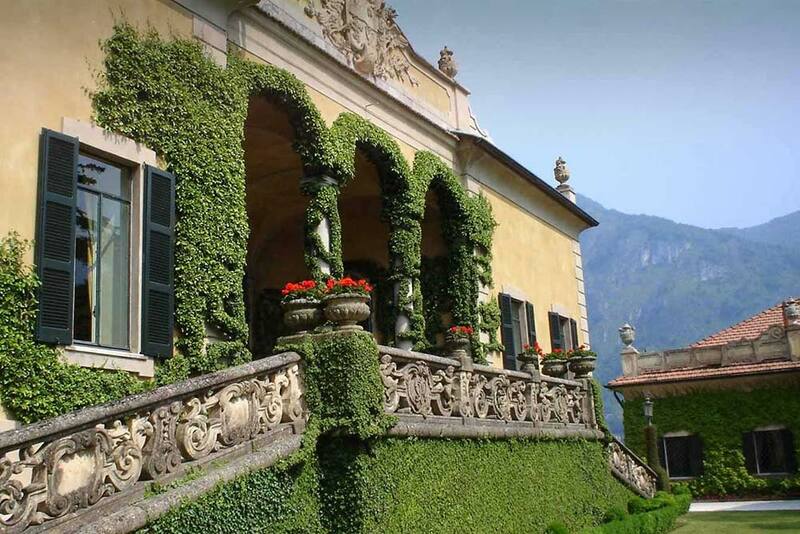 The villa is located in Tremezzina and was built in the 18th century . 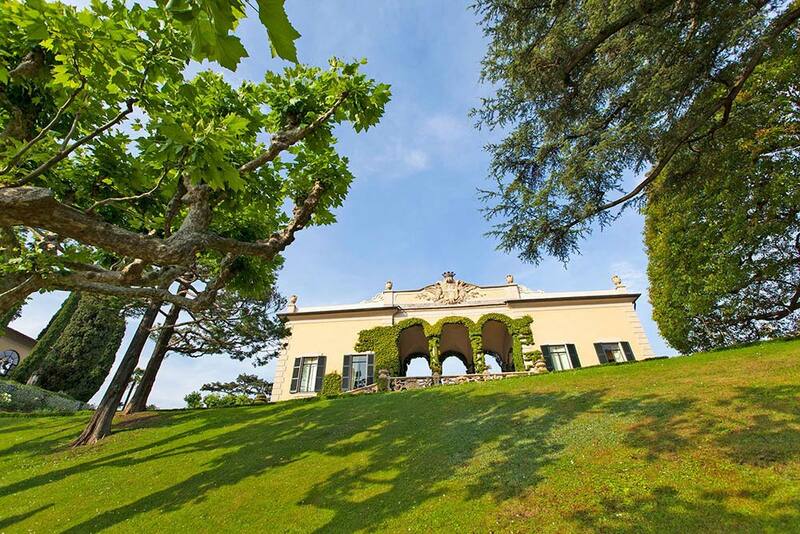 It is located on a breathtaking sheer promontory above the majestic lake. 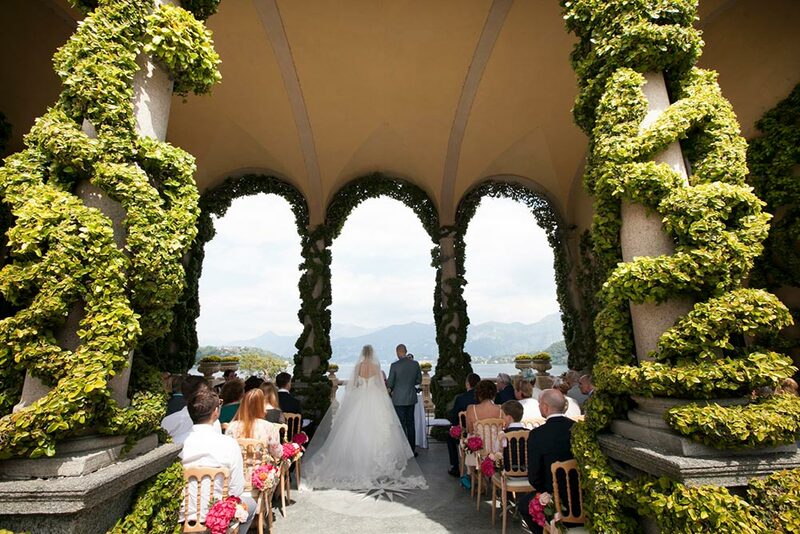 It is possible to celebrate a civil, religious or symbolic ceremony on the amazing Loggia Durini and host a reception dinner. 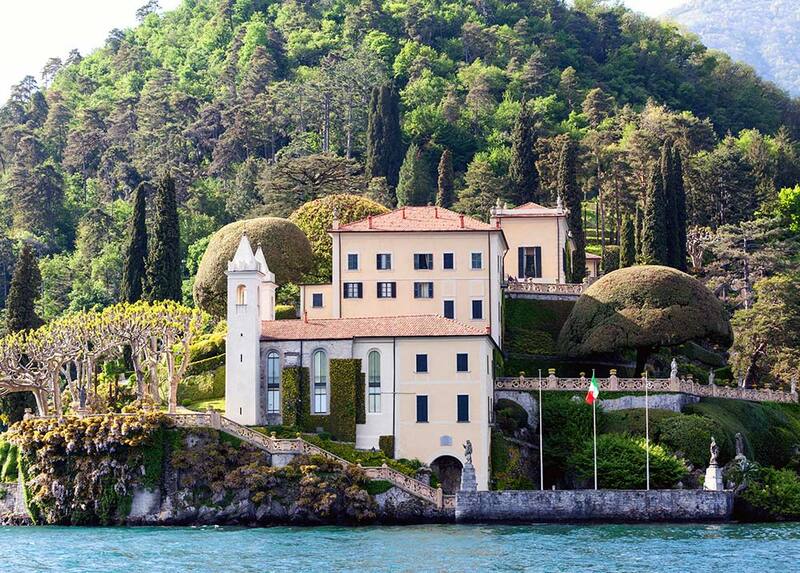 Villa Balbianello can hold up to 140 guests with the renting of a marquee and can only reached by private boat.